Chaitanya Bharathi Institute of Technology is private college. 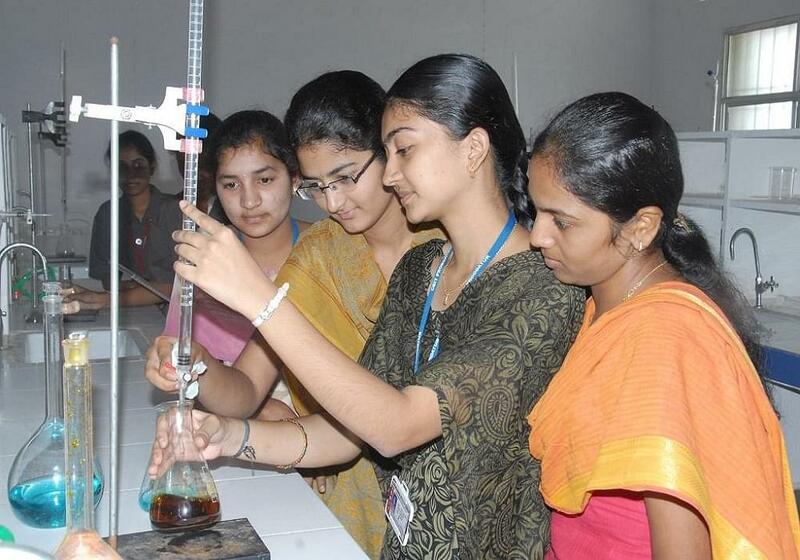 The college is run by Bharthi Educational Society established in the year 2008. The aim of the college is to impart futuristic Technical Education, advance knowledge, research and instill high pattern of discipline that will best serve the nation and the world in the contemporary century. 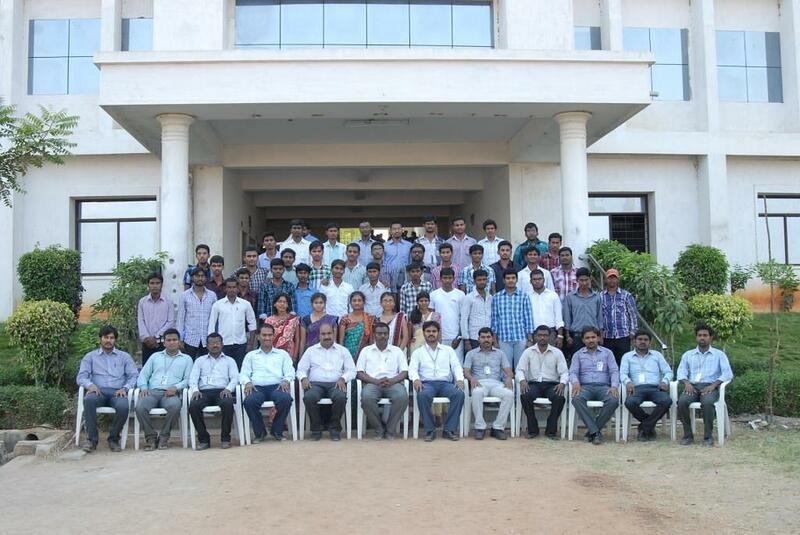 The college is conduct Personality Development, Leadership and Career Guidance Programs. Air Conditioned (A/c) Class Rooms inbuilt with LCD Projector and Internet. Best Transport facilities are provided by flying buses from Kadapa and Proddatur. Air Conditioned (A/C) Hostel Facility. The Library has a myriad of text books and reference books pertaining to all Branches and Specializations. The library subscribes to International and National journals. It has a digital library with 10 systems connected through LAN with 10 Mbps internet connection along with printer, scanner and xerox machine. INE Value Creators & Consultants Pvt. Ltd.
"best college in our area"
just by qualifying the AP eamcet exam i got the seat in this college and there is no interview process in our college and I choose civil Engg in our college because I have interest in that course and I learn a lot .